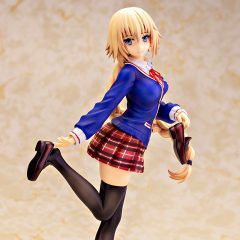 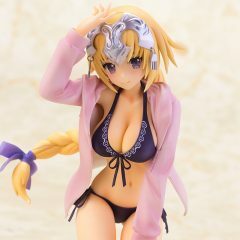 Jeanne d’Arc Graveure Vacances ver. 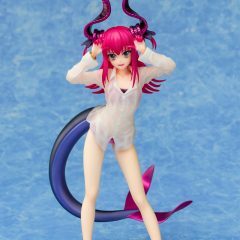 Elizabeth Bathory Sweet Room Dream ver. 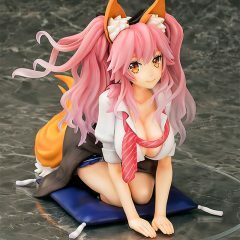 Tamamo no Mae Summer Vacation ver. 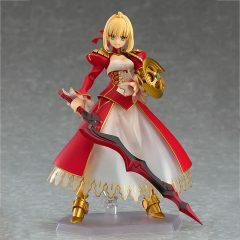 Nero Claudius Multiple Wear ver. 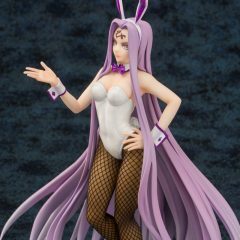 Medusa Miwaku no Bunny Suit ver. 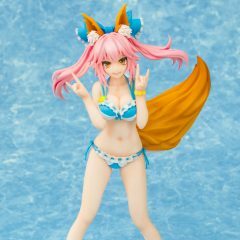 Nero Claudius Rose Vacance ver. 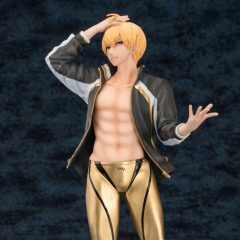 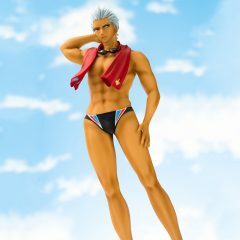 Gilgamesh Sanbi seyo Miwaku no Nikubi ver.